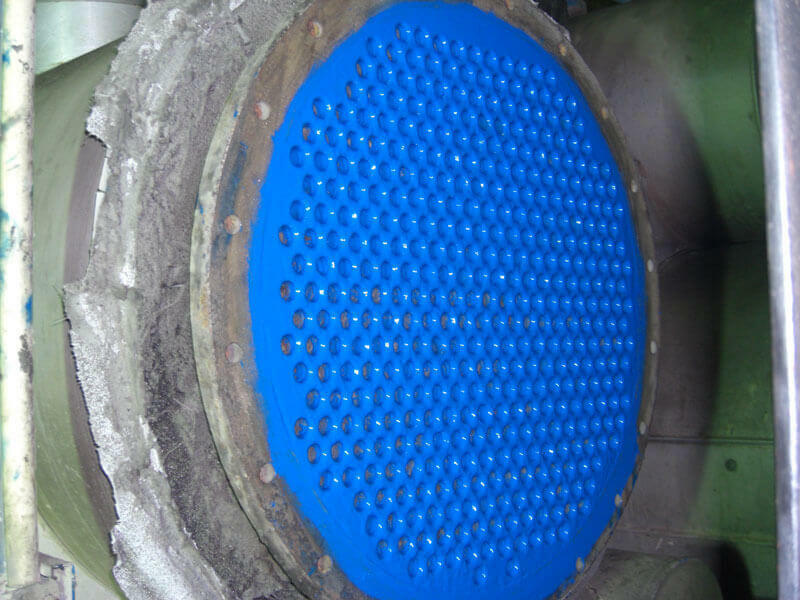 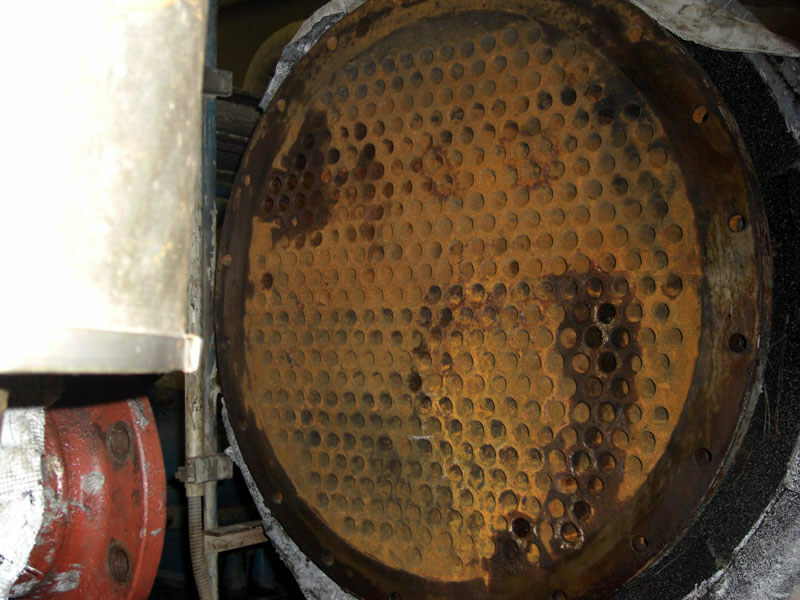 Protect Heat Exchangers from Erosion & Corrosion Damage - When chillers are opened for inspection, you can always almost find significant erosion and corrosion damage on uncoated systems. 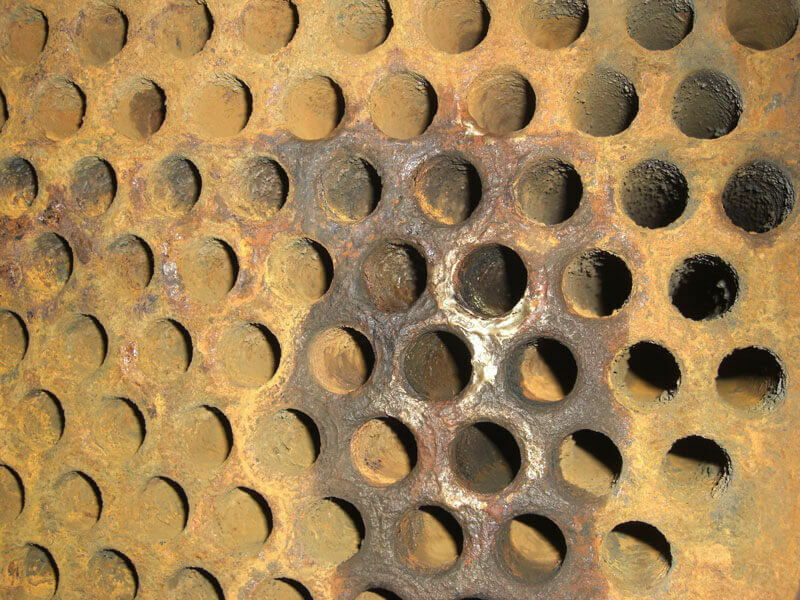 ENECON products provide long-term protection from erosion and corrosion damage, extending the life of these valuable property assets. 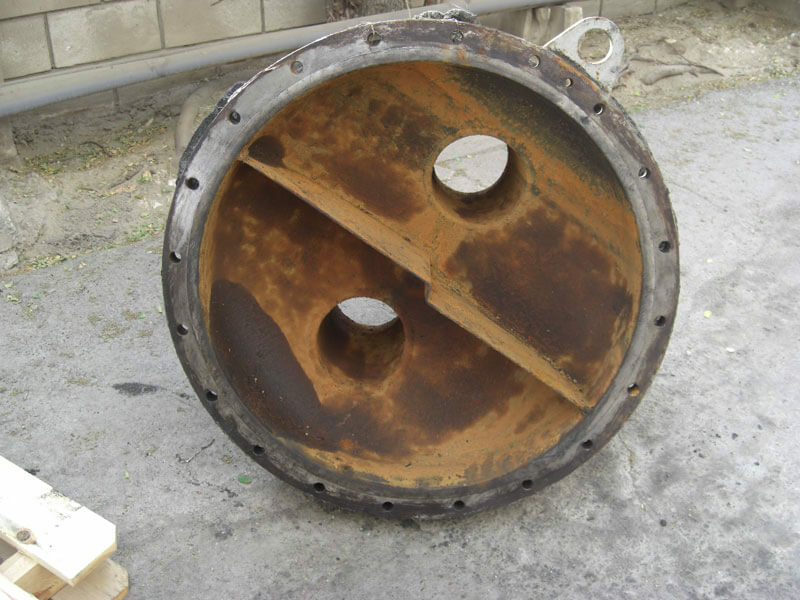 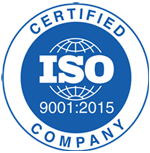 Contact us today to see how ENECON can provide you with a cost-effective solution to erosion and corrosion challenges. 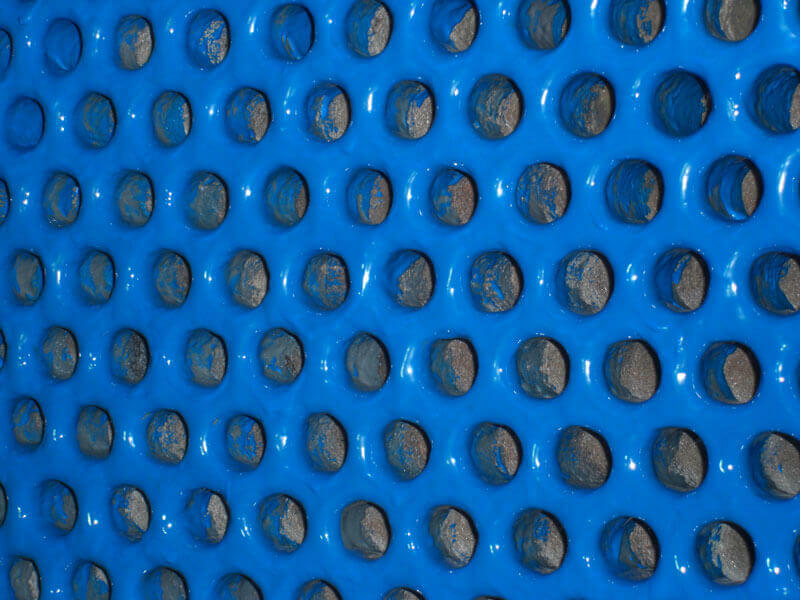 CeramAlloy CP+AC is a trowelable system that can be used to protect heat exchangers from erosion and corrosion damage. 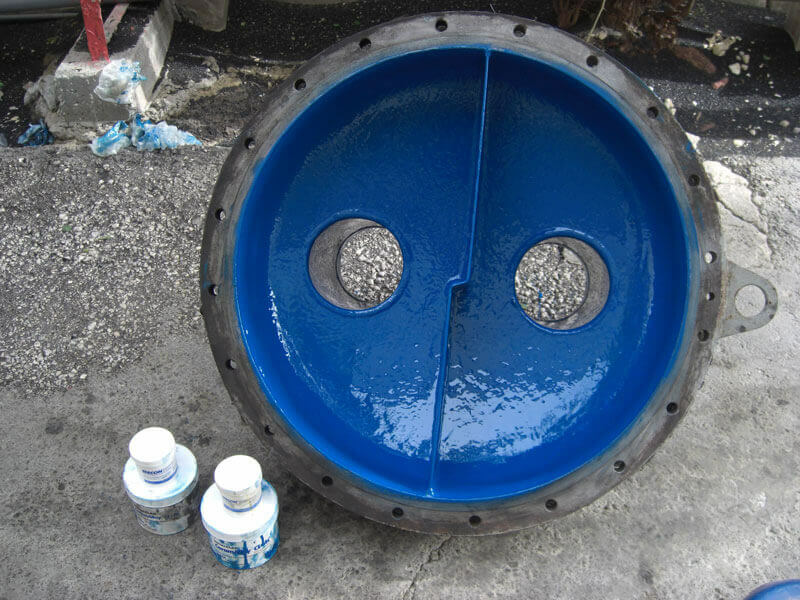 CeramAlloy CL+AC is a brush applied, liquid ceramic polymer composite that can be used to resurface and protect all wet areas from aggressive erosion/corrosion attack.